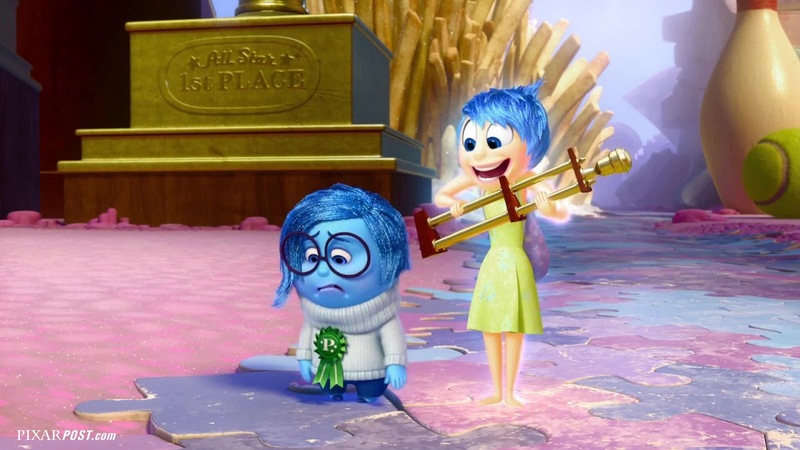 Pixar's latest "Madness" TV spot reminds us, "Don't let the emotional roller coaster turn you inside out". 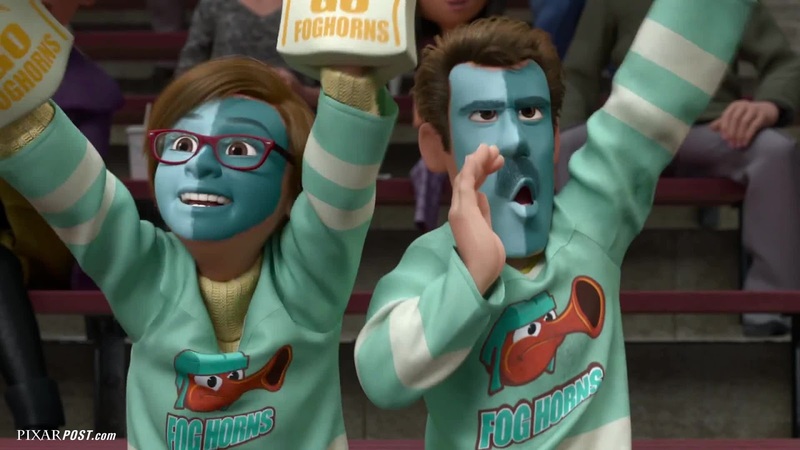 It's certainly hard not to let some of the excitement turn us inside out as the trailer shows us more moments from the film - like the family's favorite hockey team (Foghorns), Fear splatting on a window and so much more. Watch the TV Spot below and be sure to leave a comment with your thoughts on the Pixar Post Forum (you may even notice a familiar Pixar voice actor shouting, "Everyone's a winner...first place").